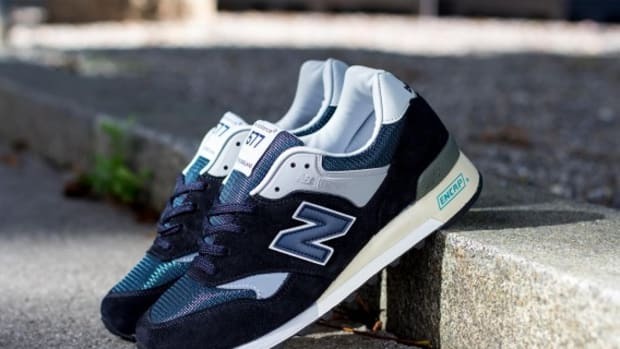 The always reliable New Balance 577 has come in especially bold thematic designs over the years, and this upcoming pack featuring the made in UK silhouette continues the trend. 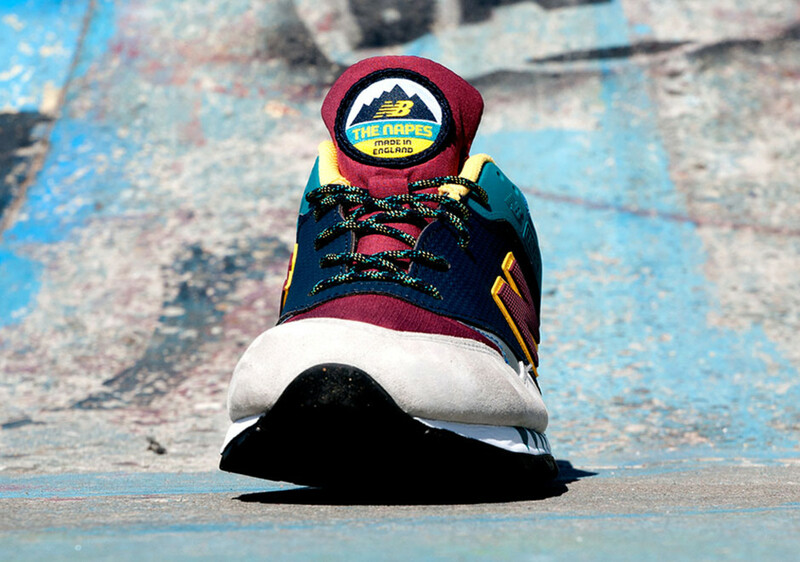 The “Napes” pack takes inspiration from the Napes Needle, arguably the the most famous rock formation in the UK, as well as the climbers who dare scale its heights. 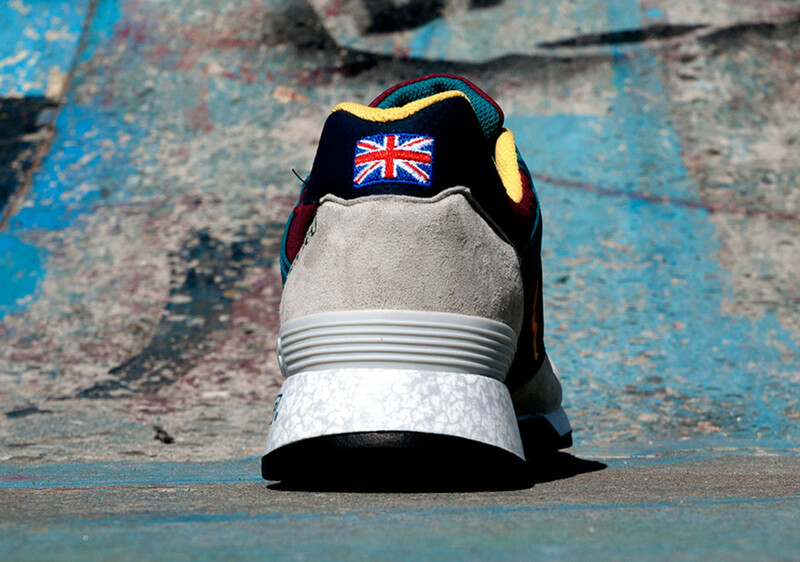 Consequently, the duo of colorways feature rugged ripstop and suede materials, with special details taking the form of custom “Napes” tongue tags, rope laces, printed midsoles and an embroidered Union Jack on the heel. 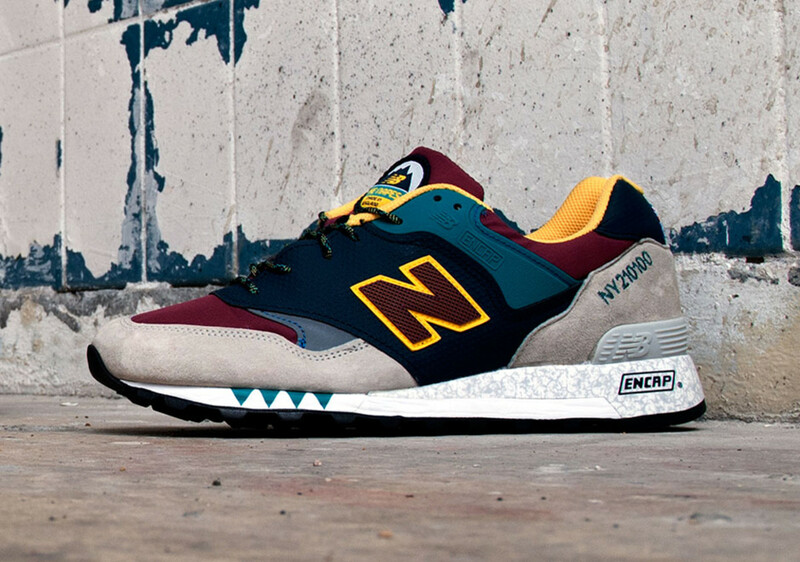 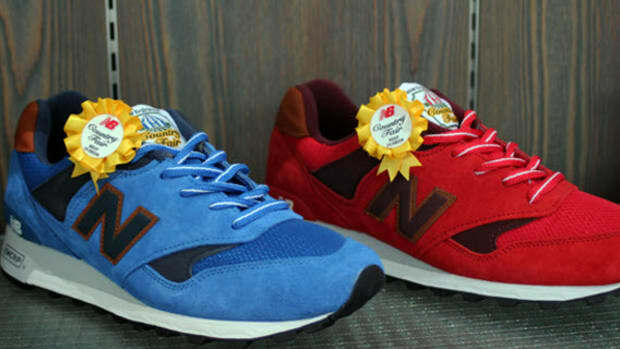 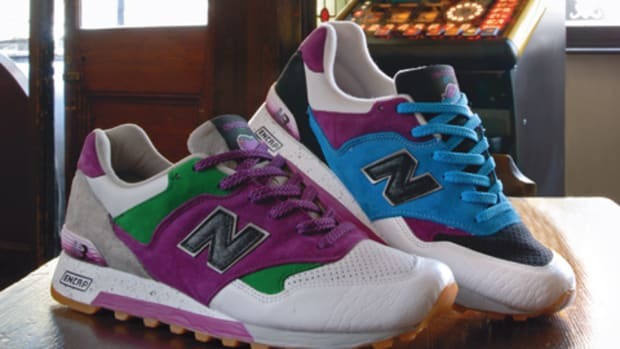 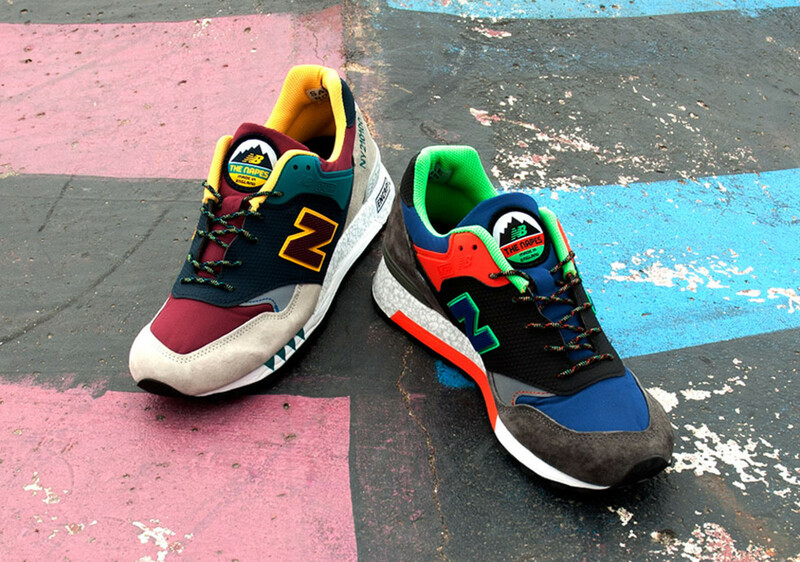 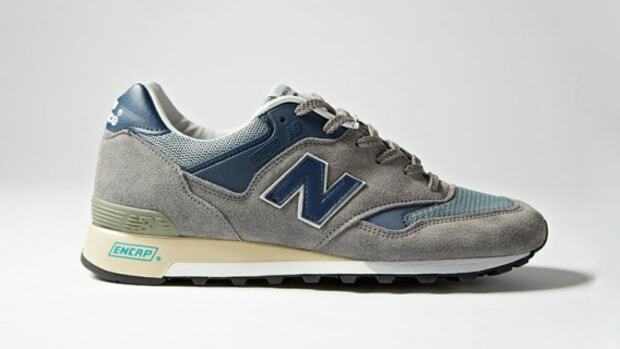 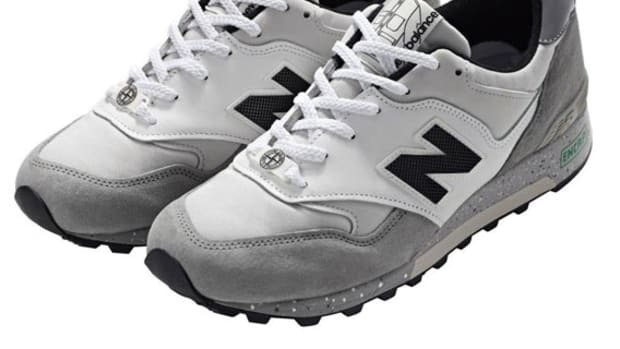 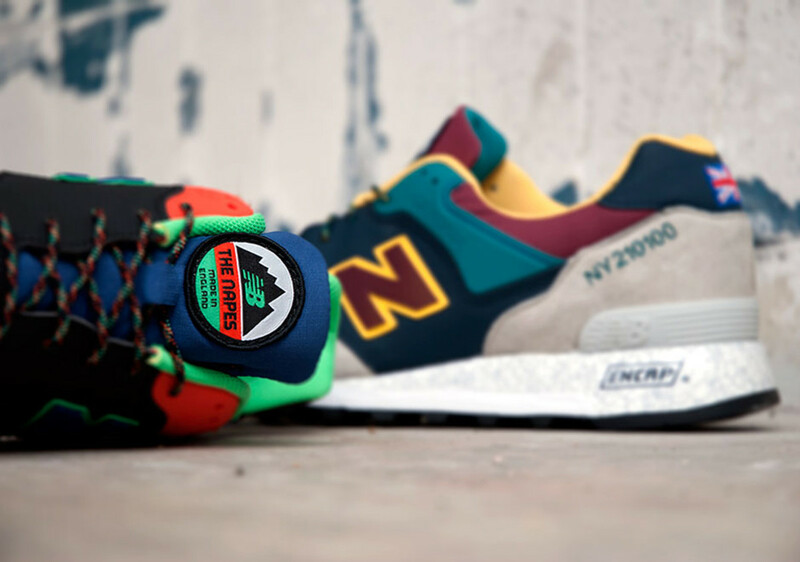 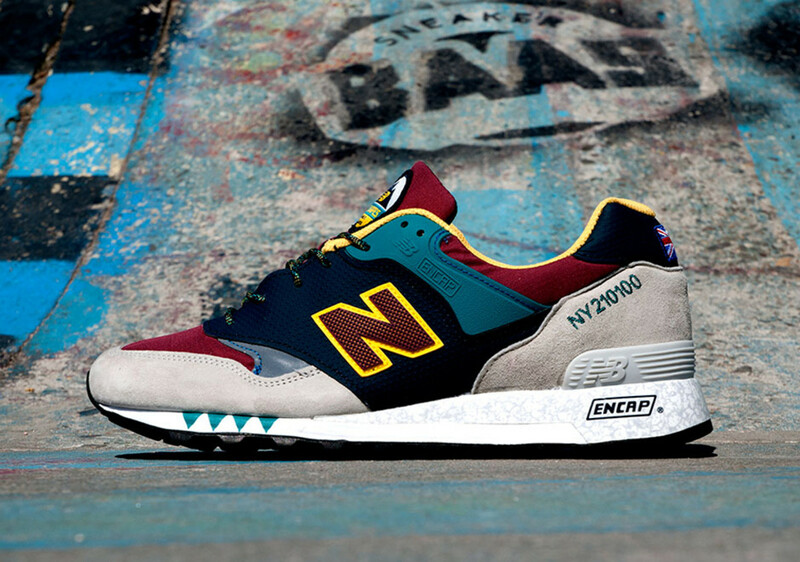 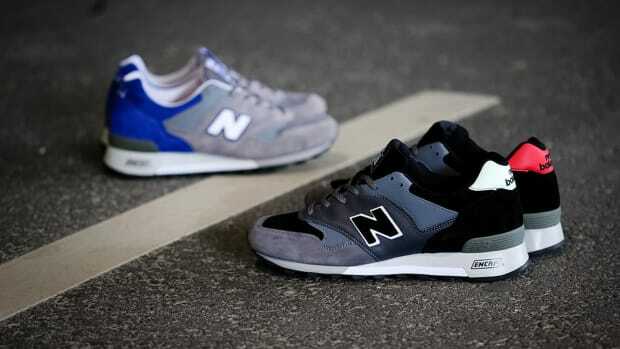 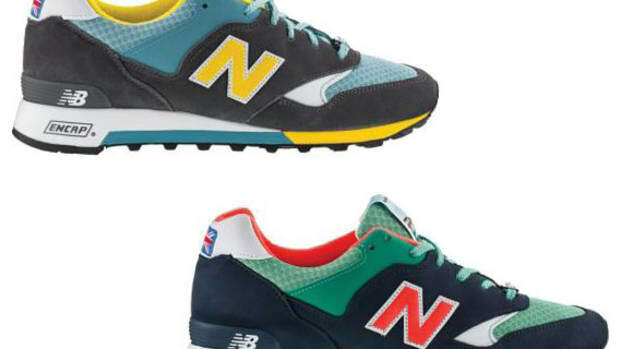 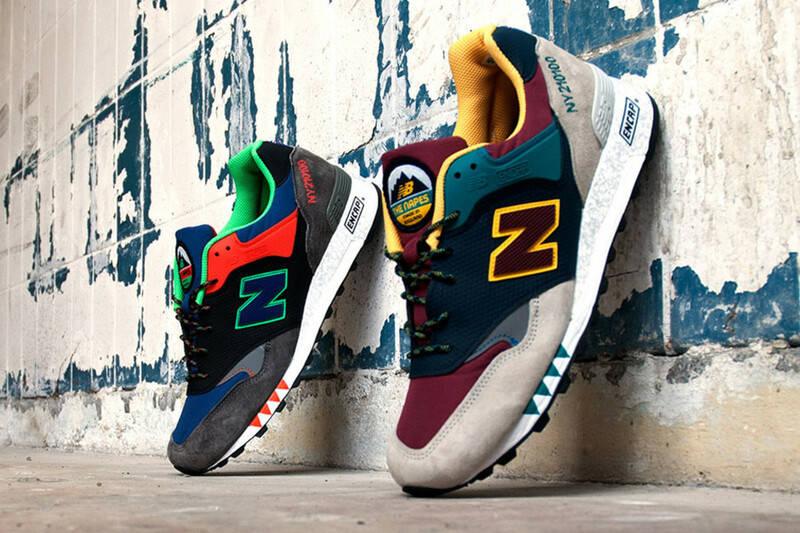 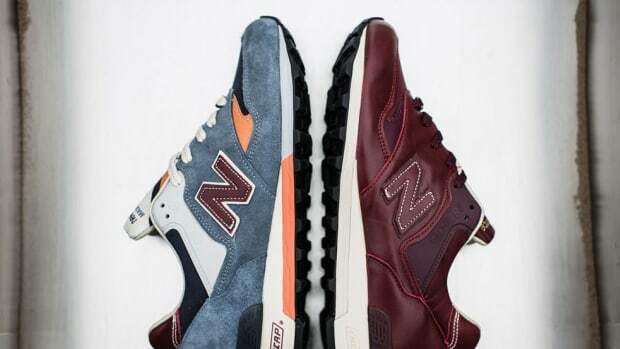 The kicks launch July 27th through select New Balance retailers, including Sneaker Baas.